Natalie Portman to skip award bash over "events in Israel"
JERUSALEM -- U.S. actress Natalie Portman, this year's recipient of a prize dubbed the "Jewish Nobel," has pulled out of the June awards ceremony in Israel because of extreme distress over recent events in the country, the Genesis Prize Foundation said. 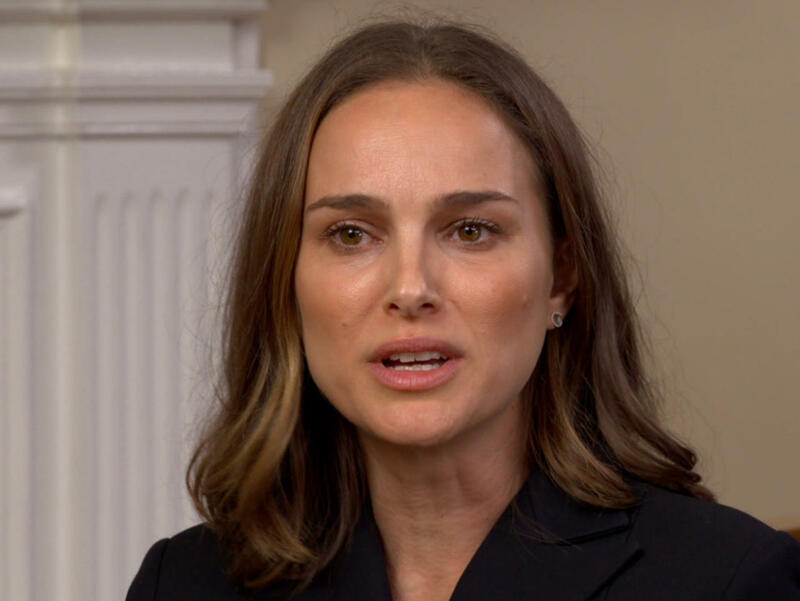 The foundation said it was informed by Portman's representative that the Jerusalem-born Oscar winner "does not feel comfortable participating in any public events in Israel." Thursday's statement did not refer to specific events that would have prompted Portman's decision. Israel has been criticized for its response to mass protests on the Gaza-Israel border, in which 28 Palestinians have been killed and hundreds wounded by Israeli fire since March 30. Israel says it is defending its border and accuses Gaza's rulers, the Islamic militant Hamas group, of trying to carry out attacks under the guise of protests. The Genesis foundation said it was "very saddened" by Portman's decision. "We fear that Ms. Portman's decision will cause our philanthropic initiative to be politicized, something we have worked hard for the past five years to avoid," it said. In Thursday's statement, the Genesis foundation quoted a representative for Portman as saying that "recent events in Israel have been extremely distressing to her" and that "she cannot in good conscience move forward with the ceremony."